Powerpuff Hyenas!. I think it`s sooo cute! ^^. 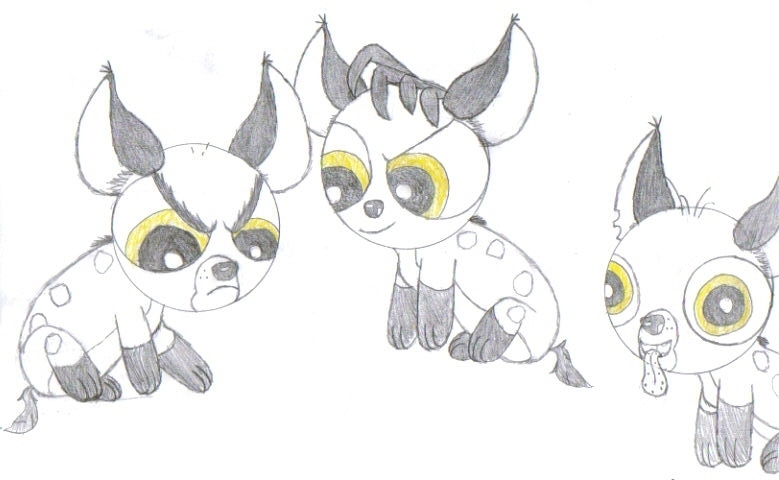 HD Wallpaper and background images in the Hyenas from Lion King club tagged: shenzi banzai ed hyenas hyena trio powerpuff.